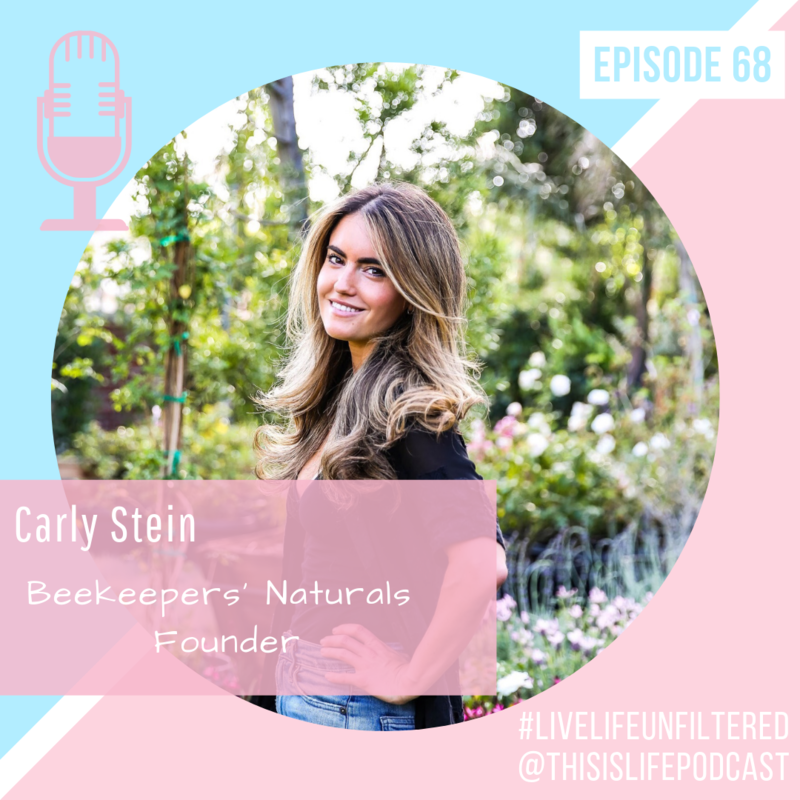 EPISODE 68// Beekeeper’s Naturals founder Carly Stein! While attending college in Canada, Carly went on a trip to Italy and came across propolis: a natural remedy from bees that helped cure her autoimmune disease. What started as a side-hustle in college turned into her leaving her job as a trader at Goldman Sachs to launch Beekeeper’s Naturals. Now the leading seller of propolis (sold at retailers like Vitamin World and Whole Foods) Carly knows a thing or two about running a successful startup. Follow them on social media at @beekeepers_naturals.